Last week, Laval had a pair of games against Toronto, the team they need to catch to make the playoffs. Not only did they not win, they couldn’t even manage a single goal. 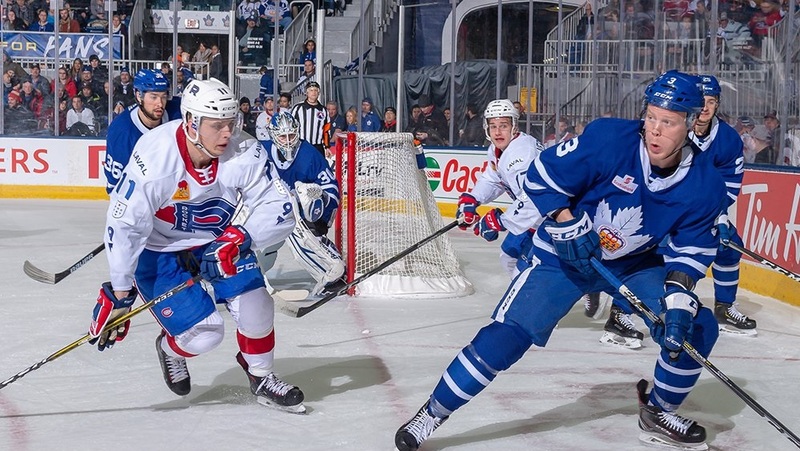 Feb. 1: Marlies 1, Rocket 0 (OT) – It was a bit of a surprise that Charlie Lindgren was even available for this one as it wouldn’t have been shocking if he was the recall for Carey Price during his ‘suspension’. However, that nod went to Michael McNiven and the move worked out well for Laval as Lindgren responded with his best game of the season. The Rocket were terrible throughout and only managed 15 shots in the game and had it not been for Lindgren, it wouldn’t have been close. Feb. 2: Marlies 3, Rocket 0 – Instead of going back to Lindgren, Connor LaCouvee got the nod and it wasn’t a bad decision overall. 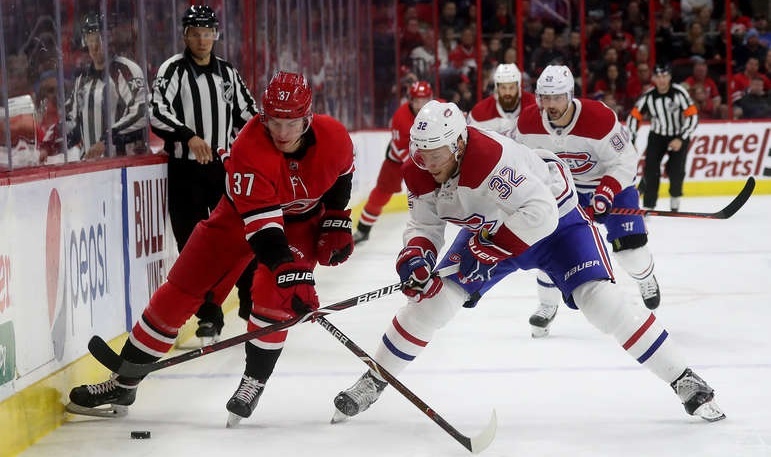 He allowed just a single goal (the other two were empty-netters) and while Laval actually mustered up something resembling an attack, they couldn’t solve Kasimir Kaskisuo. 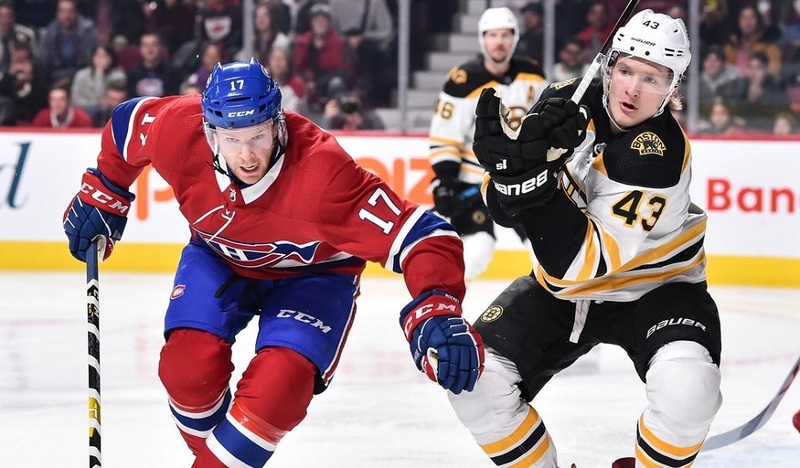 - Xavier Ouellet missed both games with the flu and with Karl Alzner not being available (despite technically being on the roster), Laval recalled defenceman Ryan Culkin from ECHL Maine. - Jake Evans returned to the lineup after missing four straight games. However, that’s about all the help they’ll get from the infirmary anytime soon. Noah Juulsen is out long-term with his eye issue, Michael McCarron’s upper-body injury is a shoulder problem that will keep him out for a while yet, and Antoine Waked’s upper-body injury is also a long-term issue. - While carrying three goalies is rarely a wise move, it would be tough for Laval to justify cutting Connor LaCouvee. Since joining the team, he has posted a .927 SV% in his six starts. For perspective, Laval’s team save percentage as a whole is just .892. Feb. 7/8: vs/at Belleville – After a whole two weeks between games, these two teams are back at it again. The Senators currently sit one point ahead of the Rocket after picking up points in six straight games despite currently being without three of their top four scorers due to recalls. They also just dealt Max McCormick, a capable veteran, to Colorado to save a few bucks. If Laval has any plans of making the playoffs (something that looks very unrealistic), they need to sweep these two games. Lukas Vejdemo’s quiet start to the season didn’t come as much of a surprise. It’s a new team and a new league so there were bound to be some growing pains early on. Unfortunately, it doesn’t seem like those have gone away. While he has had a little bit more of an impact compared to the beginning of the season, he still has been rather quiet. He’s back in the bottom six which, considering the lack of offence up front at the moment, has to be considered disappointing. I’m not writing him off just yet but if he can’t lock down a regular top-six spot on a team that’s basically bereft of an attack, it can’t bode well for his NHL upside. With the Habs looking to avoid dealing away their top prospects for potential upgrades, I wonder if they’ll look at Vejdemo as being expendable. His defensive play is decent and another team may think that a new environment may allow him to become more of an offensive contributor. It would be a minor move but at this point, I think that’s all Montreal is going to be looking to do.